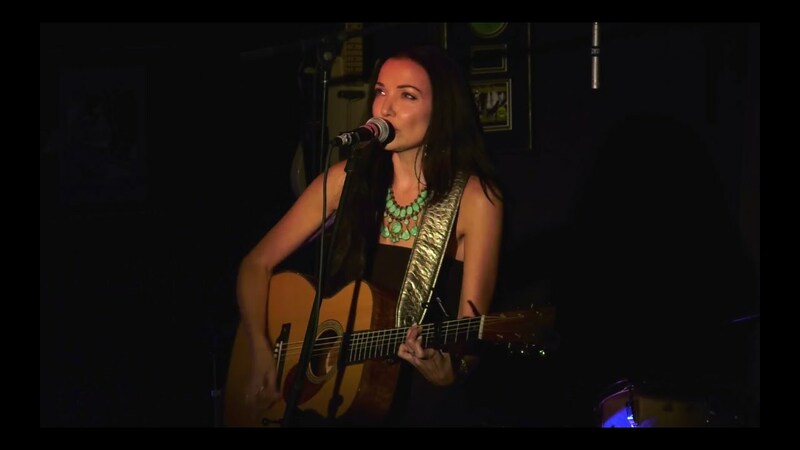 Amy May is a British singer, songwriter and guitarist who currently resides in Malibu, California. In the past few years, Amy's music has taken her all around the globe, performing at events in New York, Los Angeles, all across Europe, as well as Australia, Thailand, Dubai and Fiji. 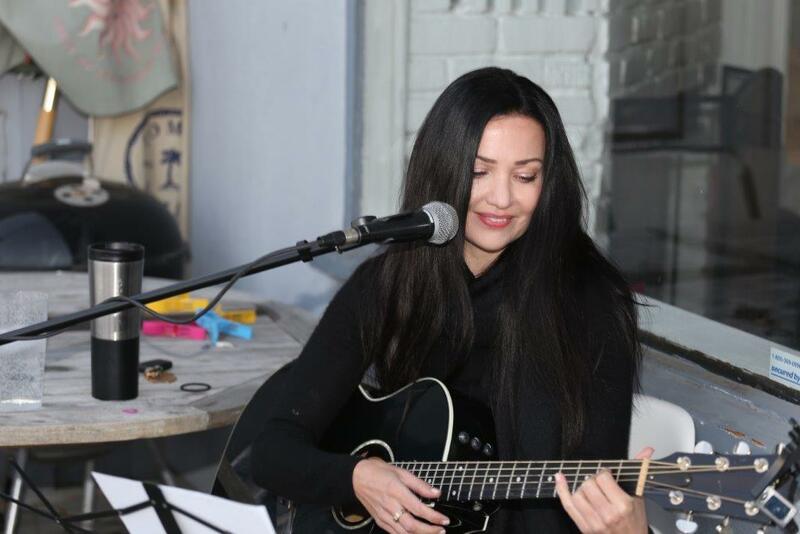 A perfect choice, whether it be for an intimate gathering or a crowd of 500, Amy's soulful, sensual voice and intricate guitar skills will create an atmosphere of elegance and beauty, and leave the listeners entranced and inspired. 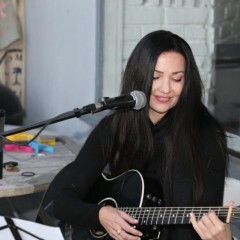 Amy performs her own original songs and also caters to your individual requests for particular cover songs which are special to you. 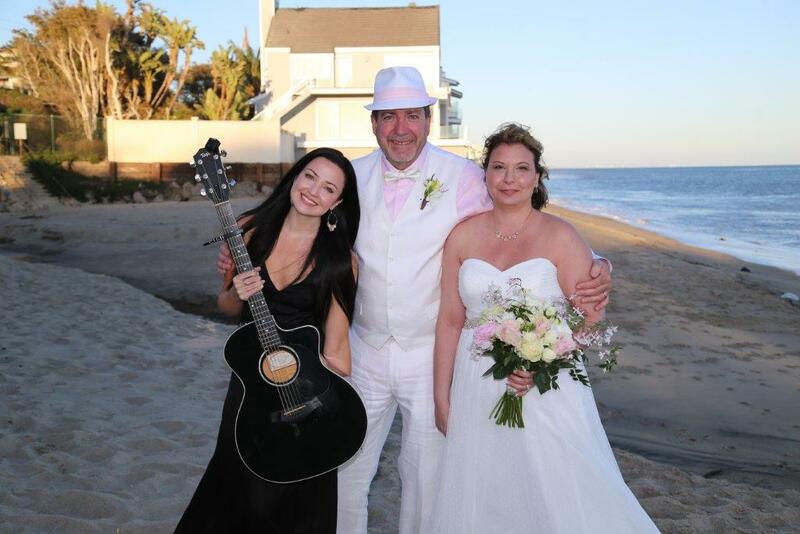 We are from Ohio but decided to do a destination wedding on a Malibu Beach so we had to organize everything over the internet. 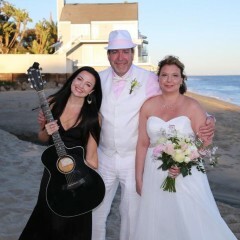 Our bungalow was right on the beach, and Amy May came out to sing and play guitar for our ceremony and after. With the bride and groom there were a total of 6 people. Setting things up with Amy was so easy and I knew she was the one from our first phone call. 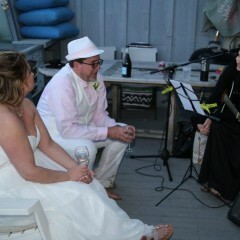 She took the time to get to know our music styles made suggestions and played any songs we wanted as well as mixing in some of her music during the 3 hour gig. it was like being on front stage. Amy is such a genuine person and so gifted with her voice and musical ability. 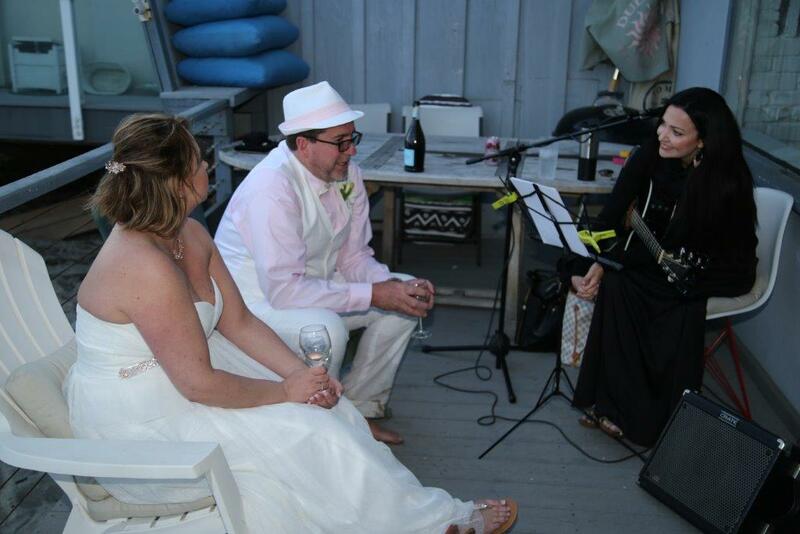 We enthusiastically recommend her for your special occasion. 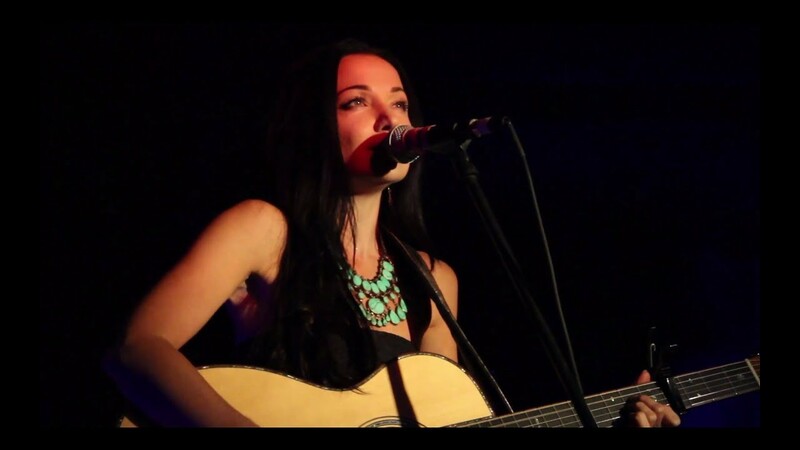 Amy May's stunning vocals and guitar skills will add a unique and magical quality to any event!